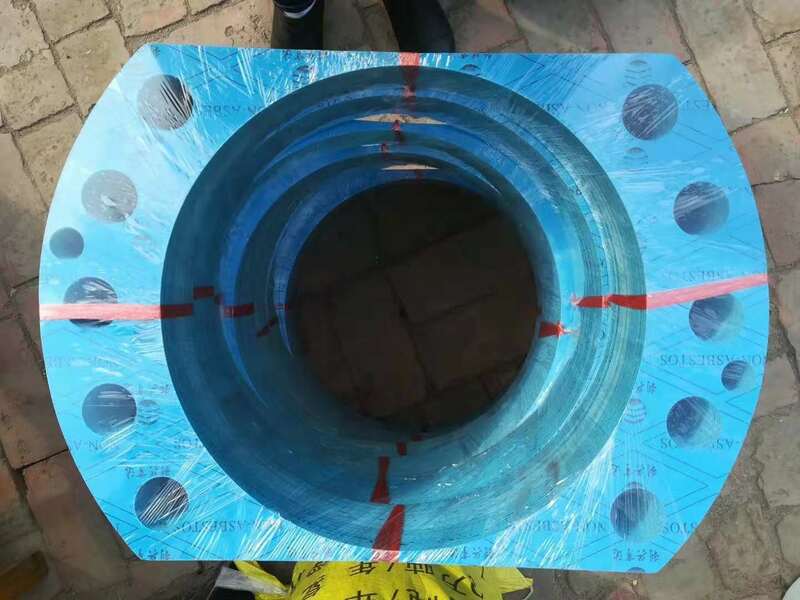 Description: Non Asbestos Sealing Gasket is good quality compressed synthetic fiber jointing materials,environmental sealing materials,it based on aramid and NBR binder,suitable for use with air,steam,oil ,fuels applications. 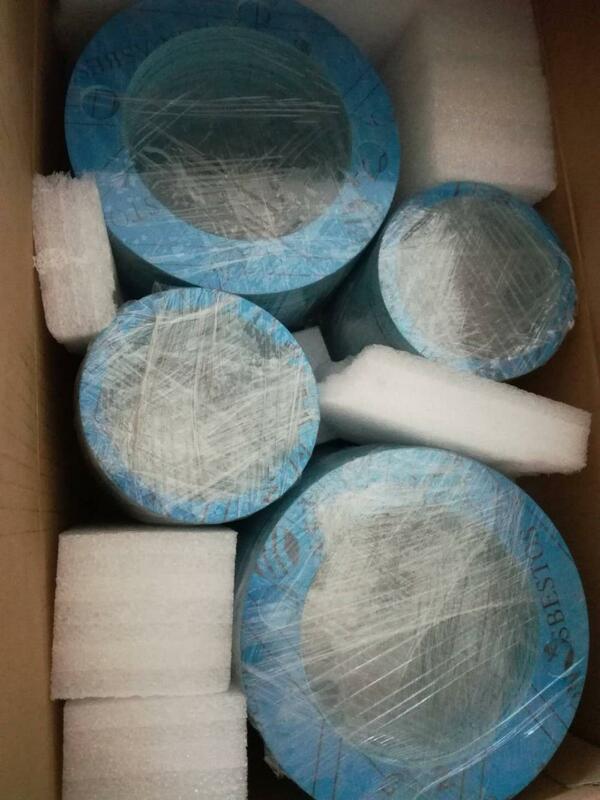 Advantage: Non Asbestos Sealing Gasket is high quality static seal , environmental friendly , sustitute of free asbestos fiber , not harmful to body . 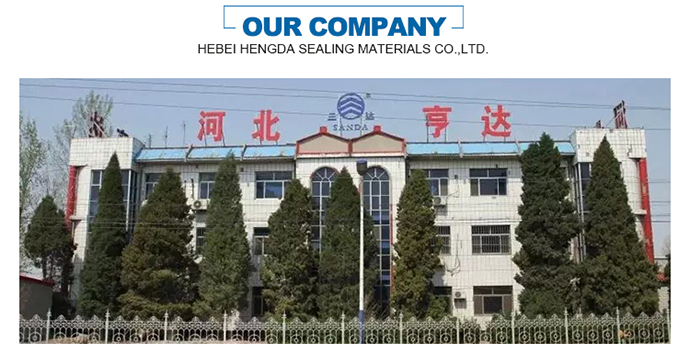 Hebei Hengda Sealing Materials Co., Ltd. was founded in 1987, the professional manufacturer of sealing materials, we mainly produce non asbestos ruber sheet , asbestos rubber sheet , rubber sheet and gland packing , metal spiral wound gasket , rockwool etc. 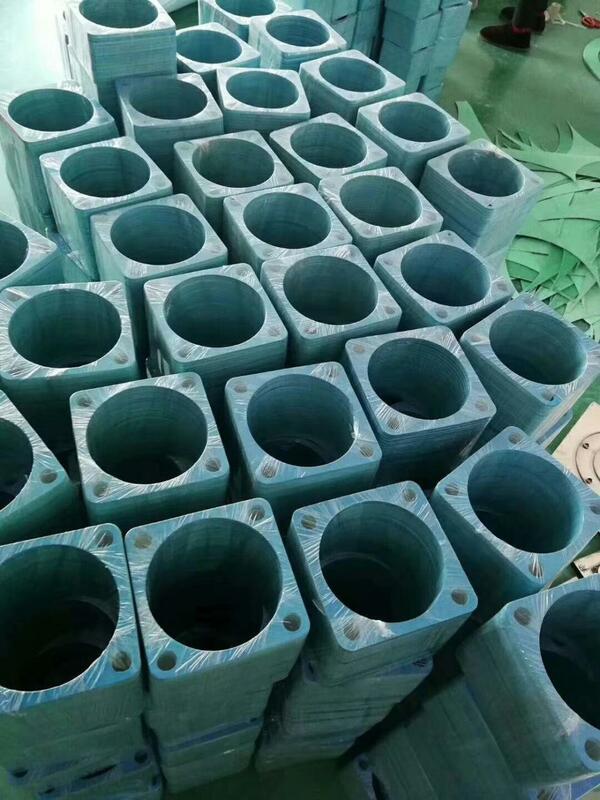 It`s equipped with abundant technical strength and the manufacturer participated in drafting the National Standard for Testing Oil-Resisting Asbestos Rubber Sheet Methods , also, we have developed anticorrosive asbestos rubber sheet and oil resistance composite seal gasket successively, they are authorized by the National Utility Model Patent Certification respectively. 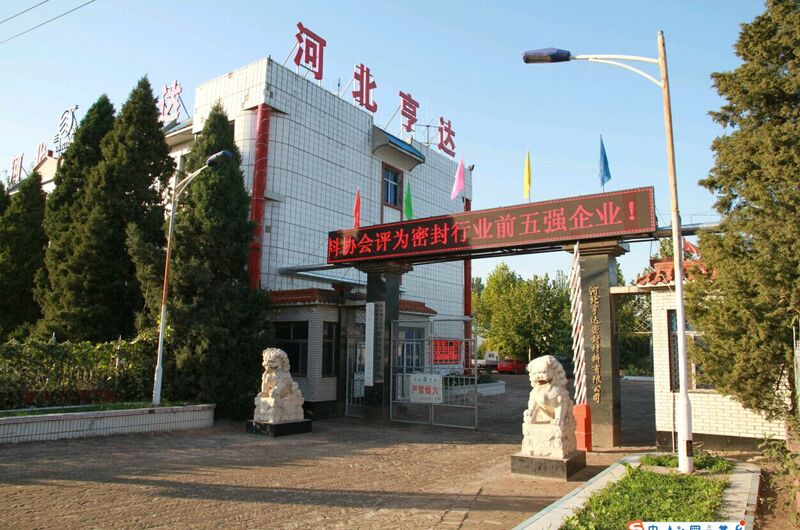 Sanda brand won the "Hebei Famous Brand" title in 2007. 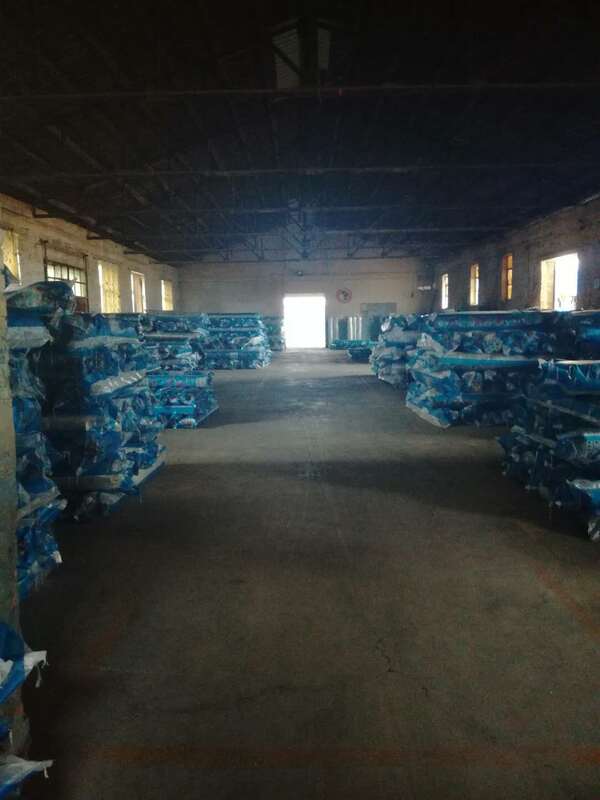 Our company has passed the ISO9001 Quality System Certification, and has import & export right, products export to lots of countries including Malaysia, Vietnam, Indonesia, Pakistan, Thailand, and other countries and regions. 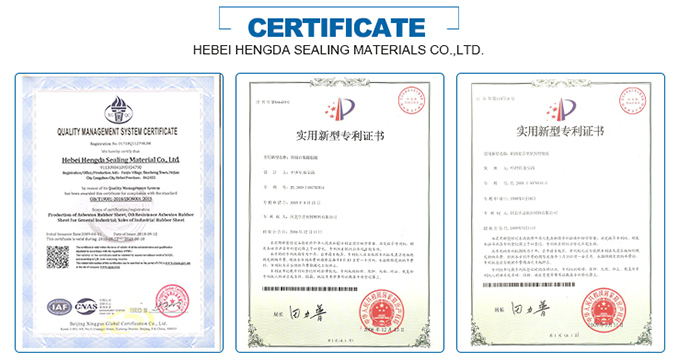 Hebei Hengda Sealing Materials Co., Ltd. was founded in 1987, the professional manufacturer of sealing materials, integrating the scientific research, production and sale, one of the advanced member of China Friction & Sealing Material Association. 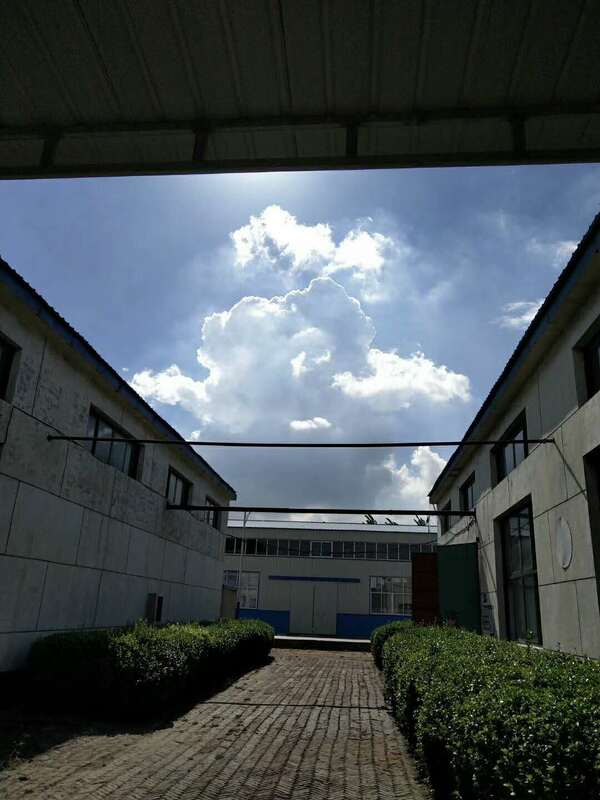 Our company is a group-enterprise which is located in Shucheng industry development area of Hejian city, has fixed assets of nearly 100 million RMB. 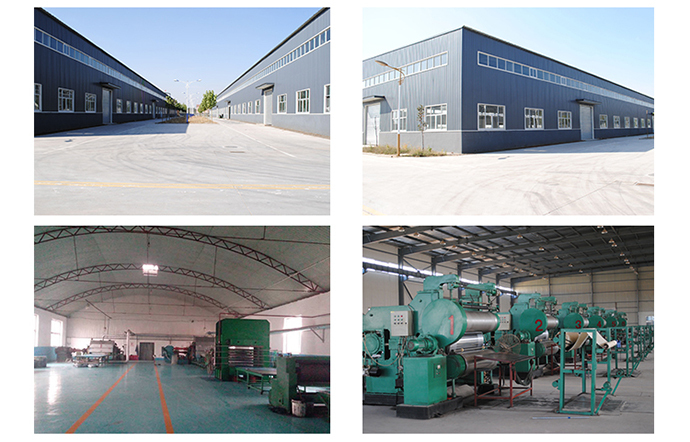 It`s equipped with abundant technical strength and the manufacturer participated in drafting the National Standard for Testing Oil-Resisting Asbestos Rubber Sheet Methods, also, we have developed anticorrosive asbestos rubber sheet and oil resistance composite seal Gasket successively, they are authorized by the National Utility Model Patent Certification respectively. 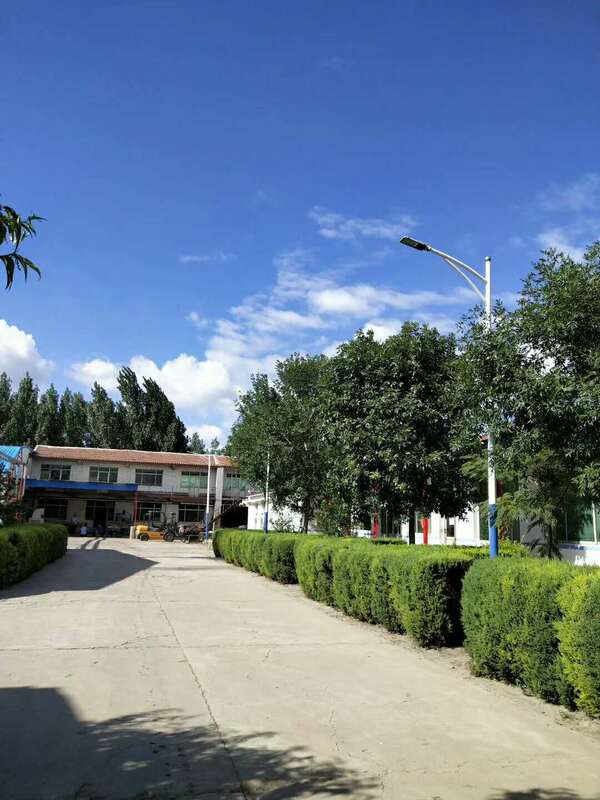 Besides, our company and Shanghai East China University of Science and Technology set up a joint sealing laboratory together, Sanda brand won the "Hebei Famous Brand" title in 2007 and 2010 depend on a well-know reputation. We also produce variance non-asbestos, asbestos and metal tape wound gasket, coordinating with other local and overseas producer. Our company has passed the ISO9001 Quality System Certification, and has import & export right, products export to lots of countries including Japan, Korea, Malaysia, Vietnam, Indonesia, Pakistan, Thailand and other countries and regions, our company has been established a stable cooperation with many foreign merchants. 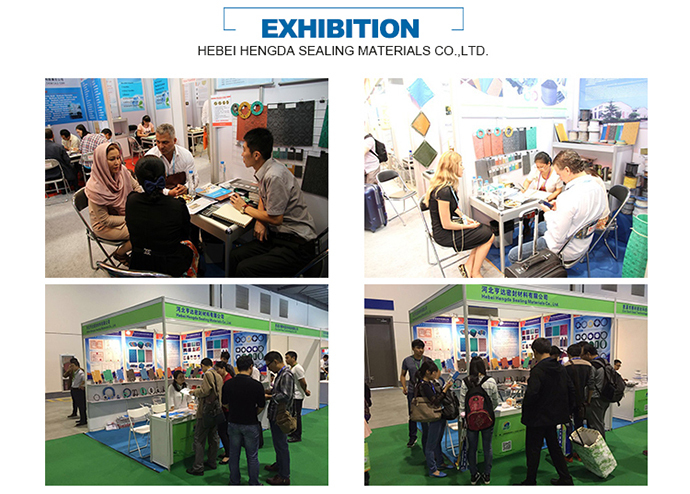 Company Name: HEBEI HENGDA SEALING MATERIALS CO.,LTD. 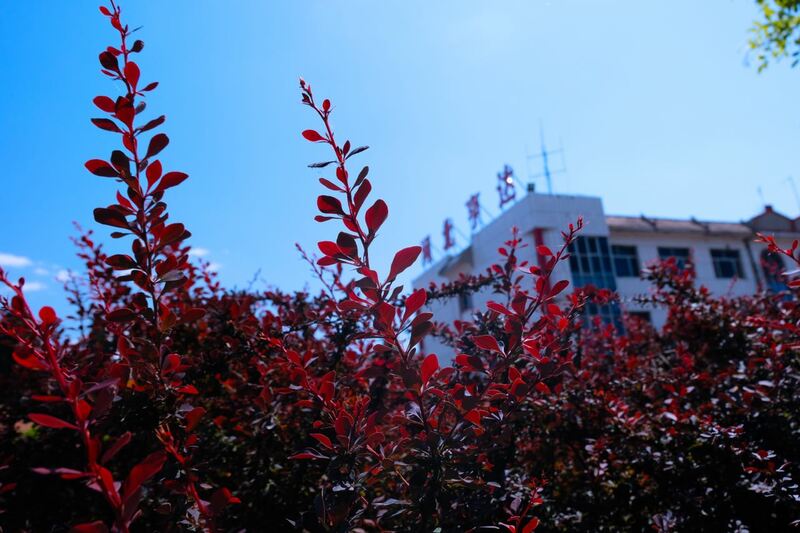 Factory Location: Shucheng Industrial Area,Hejian City,Hebei Province,China.